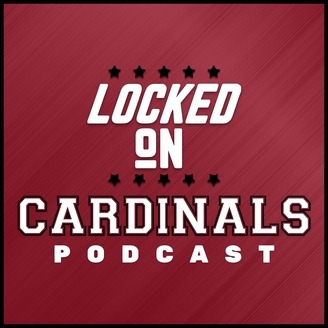 Alex Clancy (@clancyscorner), co-host of The Freaks on Fox Sports 910 PHX (M-F 1-4 pm MST) and Bo Brack (@bobrack, Producer and co-host of The Drive on Fox Sports 910 PHX M-F 4-7 pm MST) takes you inside the Arizona Cardinals with the daily podcast Locked on Cardinals podcast. Alex and Bo may cover the Cardinals, but in no way does that mean there will be sugar-coating involved. With differing opinions sometimes, there’s always excitement. 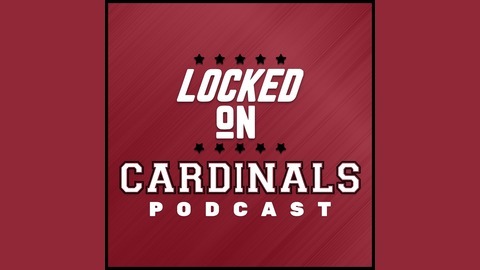 Part of the Locked On Podcast Network, Your team everyday. #nfl #azcardinals #cardinals. Alex Clancy and Bo Brack put two scenarios on the table with the NFL Draft less than a week away.